A company’s ethics will have an influence on all levels of business. It will influence all who interact with the company including customers, employees, suppliers, competitors, etc. These groups will have an effect on the way a company’s ethics are developed. It is a two-way street; the influence goes both ways, which makes understanding ethics a very important part of doing business today. Ethics is very important, as news can now spread faster and farther than ever before. 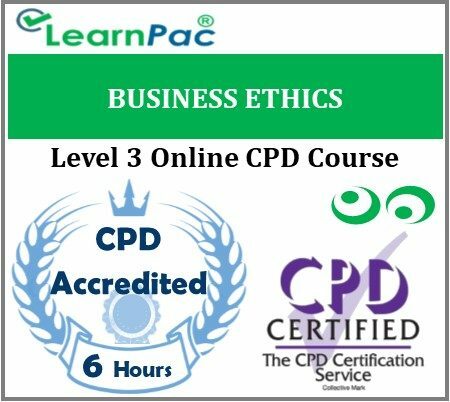 Identify ethical and unethical behaviour.